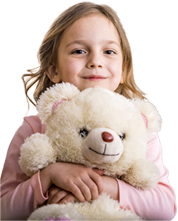 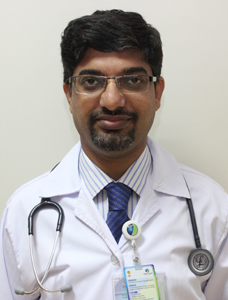 MBBS, MD, DA, DNB, FCCS,Diploma in Healthcare Management and Leadership- Eduqual, United Kingdom. 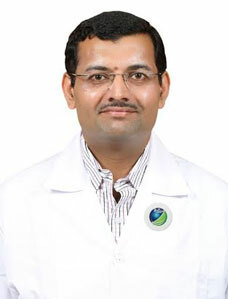 Dr. Dhananjay Sanjekar completed his MD in Anaesthesiology from prestigious Mumbai University in India. 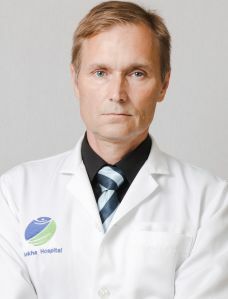 He is also a Diplomat of national board (DNB). 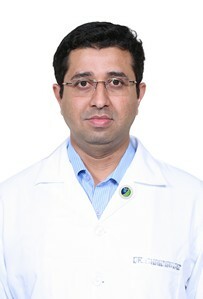 As well as this he has completed a Diploma in Anaesthetics from College of Physicians and Surgeons of Mumbai. 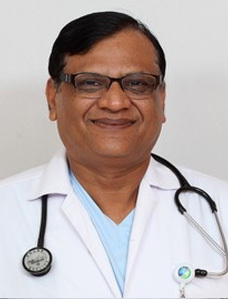 He has worked as an Anaesthesiologist in the Bombay Hospital Institute of Medical Sciences and Lilavati Hospital and Research Centre, Mumbai, India. 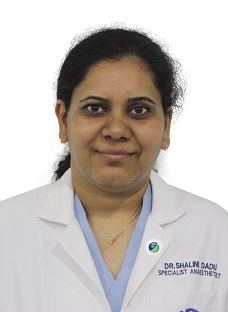 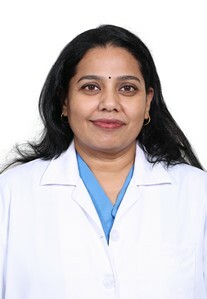 Dr. Sanjekar has worked as Consultant in the famous Fernandez Hospital at Hyderabad, India, wherein he was trained in Obstetric analgesia and anaesthesia. 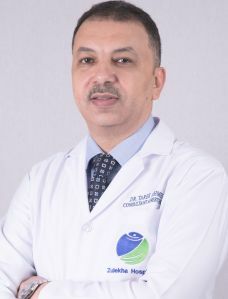 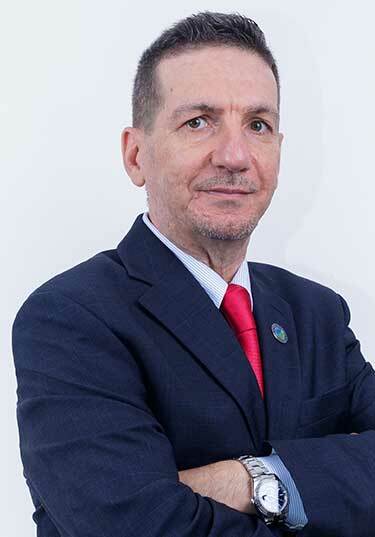 He has also worked for a considerable time in the Milton Keynes General Hospital, NHS Foundation Trust, United Kingdom, gaining additional work experience in Obstetric, Orthopaedic and Trauma Anaesthesia.